J.Sabatelli Brazil products are honored to be selected as auction items for attendees of this awards ceremony honoring members of our community who are making a difference through their service and leadership. Gala proceeds provide assistance to individuals and families hit by the current economic crisis, as well as essential services for children with special needs, low-income elderly and others who cannot survive without community support. JFCS gives these most vulnerable members of our community the help and the tools they need to improve their lives. Click here for more information. J. Sabatelli Brazil Cosmetics is excited and truly honored to be presented to attendees of this extraordinary event produced by Trudie Styler. Followed by a gala dinner at the historic Plaza Hotel’s Grand Ballroom, this event is certain to be a once in a lifetime experience featuring legendary artists such as Sting and Elton John and up and coming performers like Lady Gaga and more! J. Sabatelli Brazil Cosmetics is also donating a full set of our signature skin care line to be auctioned off with proceeds benefiting the Rainforest Fund. 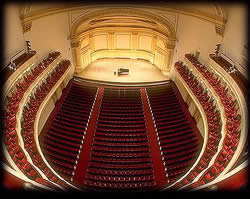 The majority of the Rainforest Fund’s financial support is a result of their benefit concerts. This event allows them to fund projects benefitting indigenous peoples and tribal populations of the world's rainforests in their efforts to defend their rights and conserve their environment. Click here for more information about this incredible event and inspiring organization. J.Sabatelli Brazil is honored to be presented to attendees of this awards ceremony honoring members of our community who are making a difference through their service and leadership. J.Sabatelli Brazil Cosmetics is pleased to be presented to attendees at the 18th Annual Family Costume party presented by the Academy Guild and the Green Halloween Host Committee. The California Academy of Sciences opens its doors to attendees’ families and children for an unforgettable evening of activities, fun , and entertainment. Children and parents alike can learn interactively about the fascinating plants and animals in our fragile ecosystem called Earth. Proceeds support the Academy’s education and research programs. Click here for more information about this wonderful event. J.Sabatelli Brazil Cosmetics will be presented to Oscar nominees and guests of the 81st Annual Academy Awards at the 10th Annual Celebration and Viewing Party for Children Uniting Nations (CUN) Party presented by Billboard Magazine on Oscar night. This Oscar party is second only to Vanity Fair's Oscar viewing party. 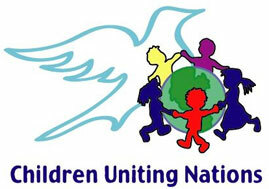 Children Uniting Nations (CUN) is a pro-active organization created to bring attention to the plight of at risk and foster children www.childrenunitingnations.org. 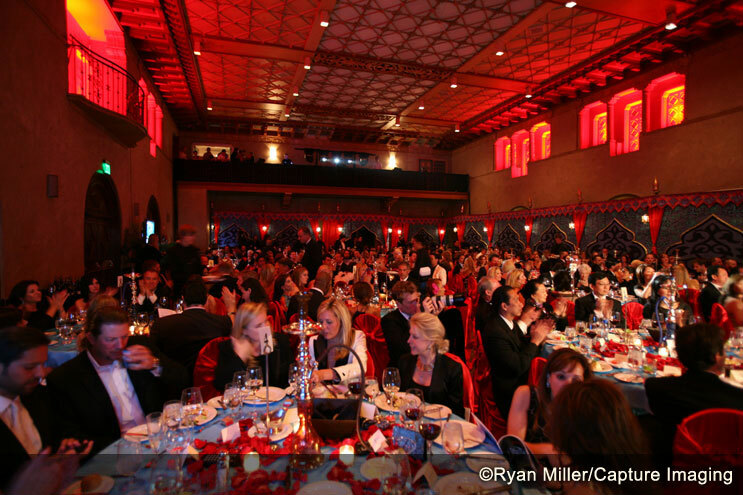 Sir Richard Branson, Eve Branson and Virgin Unite host the 2nd annual fundraising event Rock the Kasbah at the historic Hollywood Roosevelt Hotel. It promises to be an extraordinary night of fun, fundraising and old Hollywood glamour. J.Sabatelli Brazil Cosmetics will be presented to attendees of this exciting charity event.